The week of April 20-26 is Administrative Professionals Week, a time to celebrate the hard work of secretaries, receptionists, administrative assistants, and other support professionals. In honor of the occasion, we’ve rounded up some of our favorite fictional secretaries from TV and movies and found that on screen as in real life, it’s the assistants working behind the scenes who often save the day! 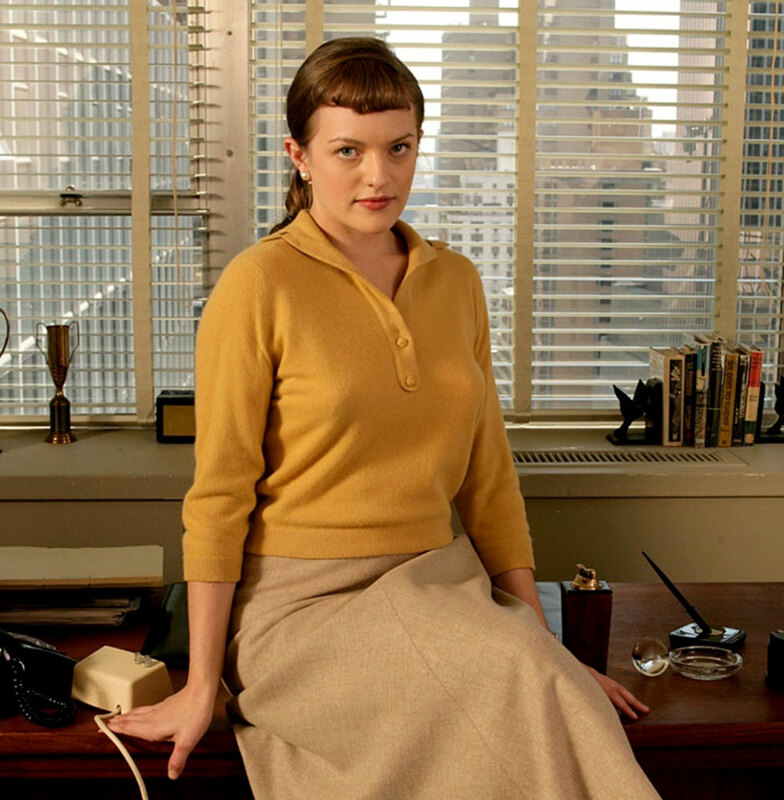 Peggy starts at Sterling Cooper as a junior secretary and eventually becomes the firm’s first-ever female copywriter, overcoming deeply held misogynistic attitudes in the process. 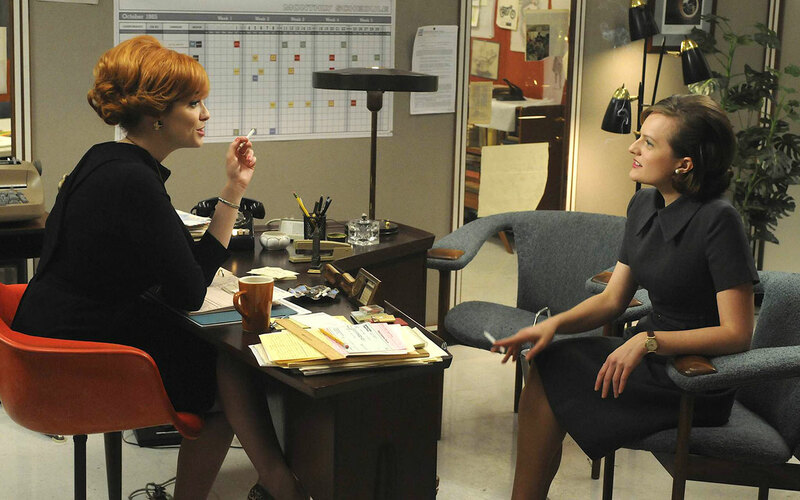 In the fifth season, she leaves Sterling Cooper Draper Pryce to accept a senior position at a competing firm. 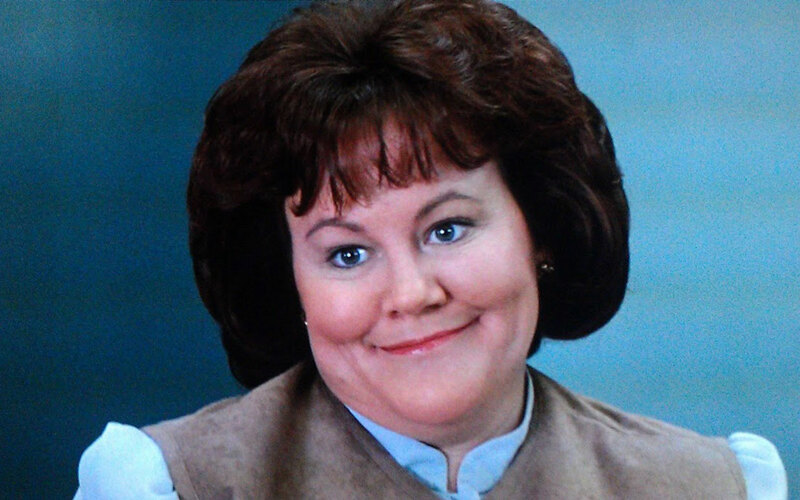 Pam spends several years as the receptionist at the Dunder Mifflin paper company before becoming a saleswoman and administrator. 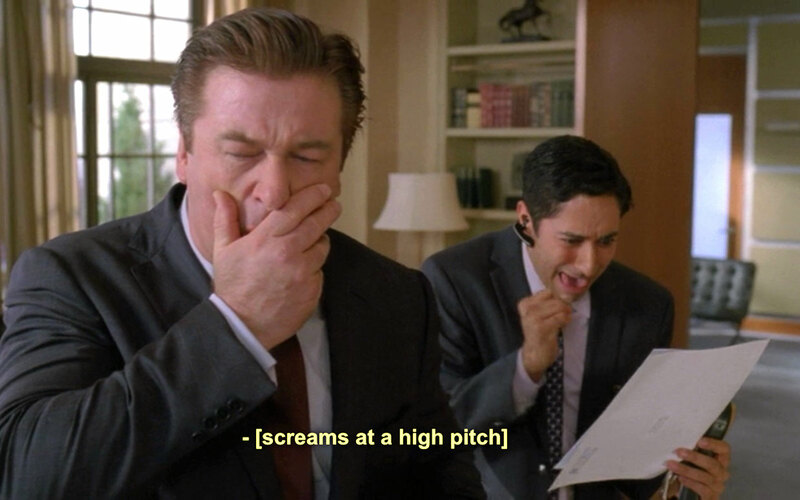 She and Jim Halpert share an unspoken romantic tension throughout the first four seasons, and they ultimately marry and start a family together. 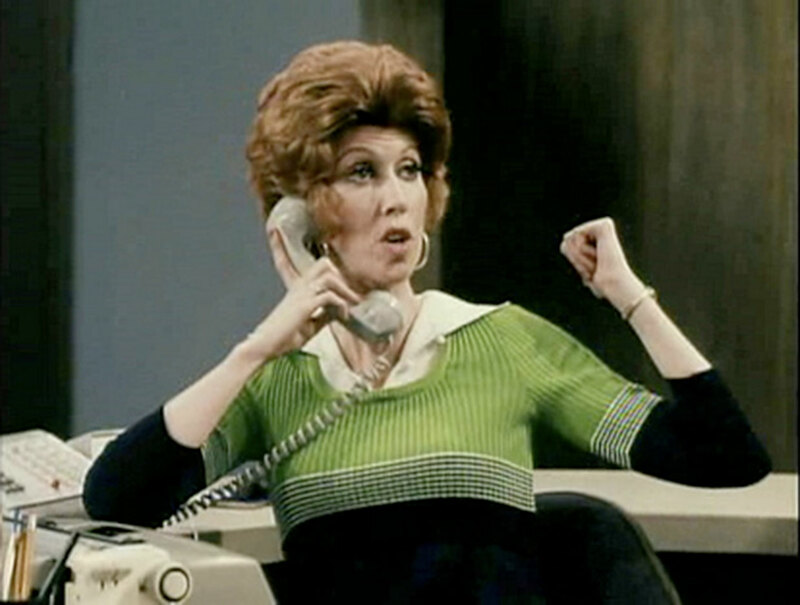 Carol Kester is psychiatrist Bob Newhart’s energetic, quick-witted secretary, and according to Newhart’s website, she “provided a manic contrast to Newhart’s staid, buttoned-down character.” Marcia Wallace played Carol Kester on both The Bob Newhart Show and later in an Emmy-nominated guest spot on Murphy Brown. 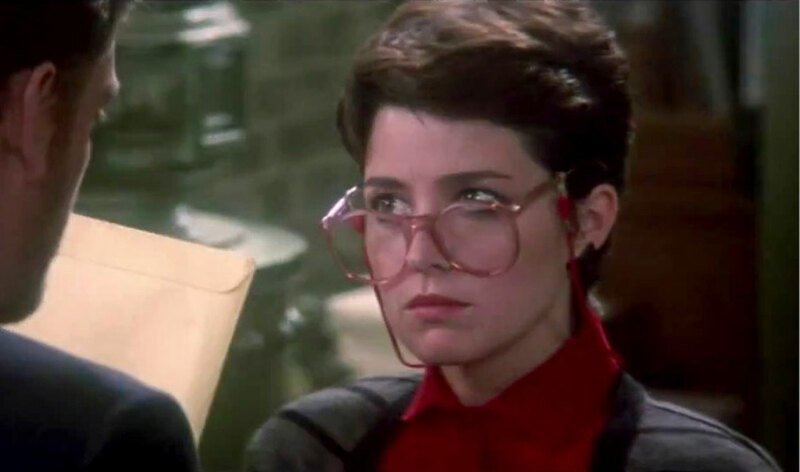 As the Ghostbusters’ personal secretary, Janine Melnitz keeps the team organized and ensures everything runs smoothly at the firehouse. Though she mostly works behind the scenes, she dons her own Proton Pack to save the day when the situation calls for it. As head secretary at Sterling Cooper Draper Pryce, Joan Holloway runs a tight ship and oversees the company’s day-to-day operations. 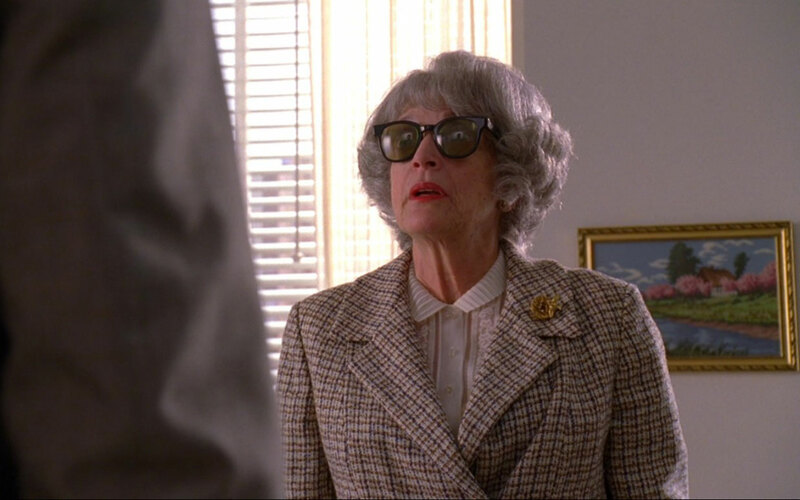 In the fifth season, she makes a controversial sacrifice to rise to the position of voting partner at the firm. 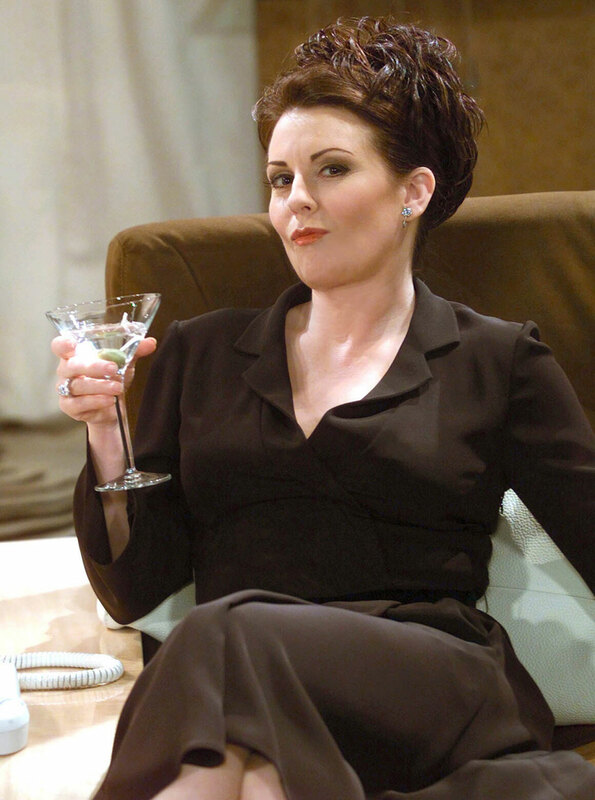 Jonathan is Jack Donaghy’s sycophantic personal assistant, and he holds a special grudge toward Liz Lemon, whom he thinks is unworthy of Jack’s attention and mentorship. Maggie Gyllenhaal plays Lee Holloway, a young, insecure secretary who gets caught up in an unconventional relationship with her eccentric, domineering boss, E. Edward Grey, played by James Spader. 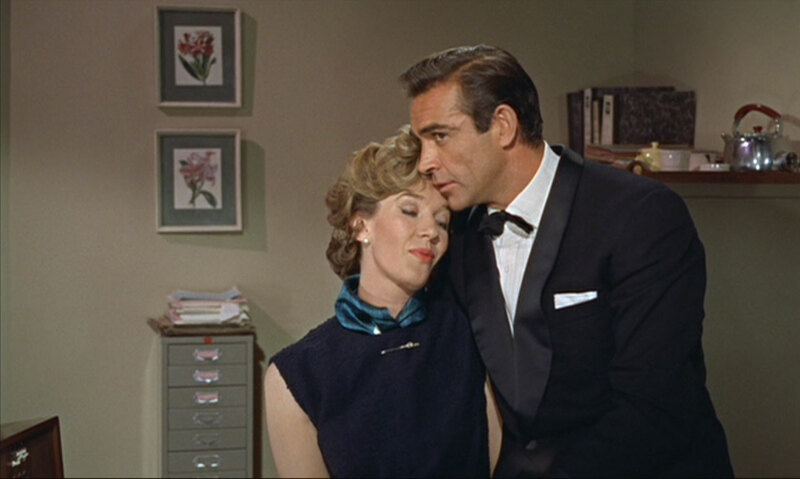 Miss Moneypenny is the private secretary of M, head of the British Secret Service and James Bond’s boss. Originally portrayed by Lois Maxwell and played by Naomie Harris in the latest Bond installment, Skyfall,Moneypenny has a flirtatious but ultimately platonic relationship with Bond throughout the films. 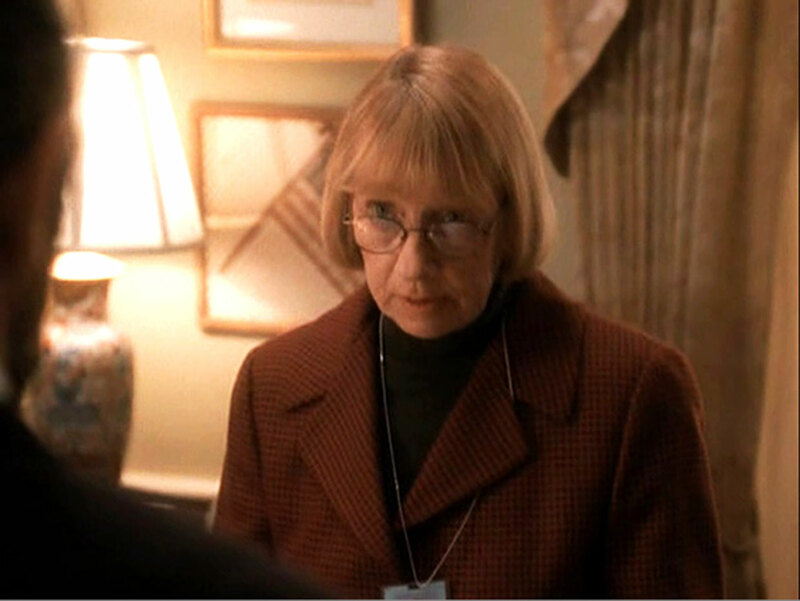 Mrs. Landingham is the executive secretary of President Josiah Bartlet in the first two seasons of The West Wing. She has a special ‘big-sister’ relationship with Bartlet and is one of the only staffers who gets away with addressing him in a blunt, informal manner. Virginia ‘Pepper’ Potts started out as a secretary in the 1963 Marvel comic Tales of Suspense #45, and soon becomes a force to be reckoned with as Iron Man’s right-hand woman. Gwyneth Paltrow played Pepper in the 2008 Iron Man, the Iron Man 2 sequel, as well as in the 2012 film The Avengers. 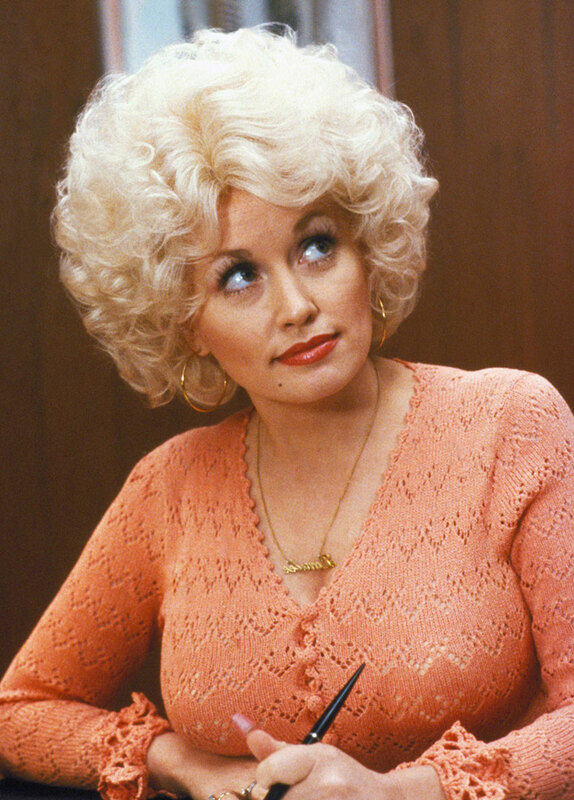 Dolly Parton broke into mainstream pop culture with her role as Doralee Rhodes, a secretary plotting to overthrow her sexist, bigoted boss in the hit 1980 comedy 9 to 5.